A staple in Korean cooking, kimchi is a delicious fermented dish that requires a little bit of patience, but it well worth the waiting time. 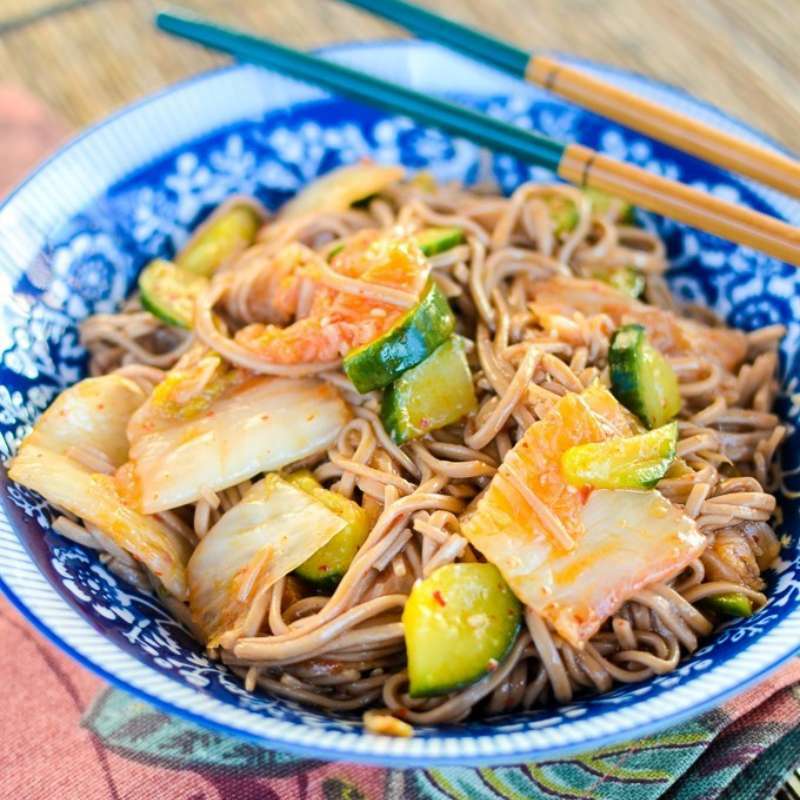 Check out this video on how to make your own kimchi at home! Herbs and spices are one of the easiest ways to add flavor to dishes without adding salt. Plus, they're a little known source of antioxidants which adds an extra boost to your homemade meals. 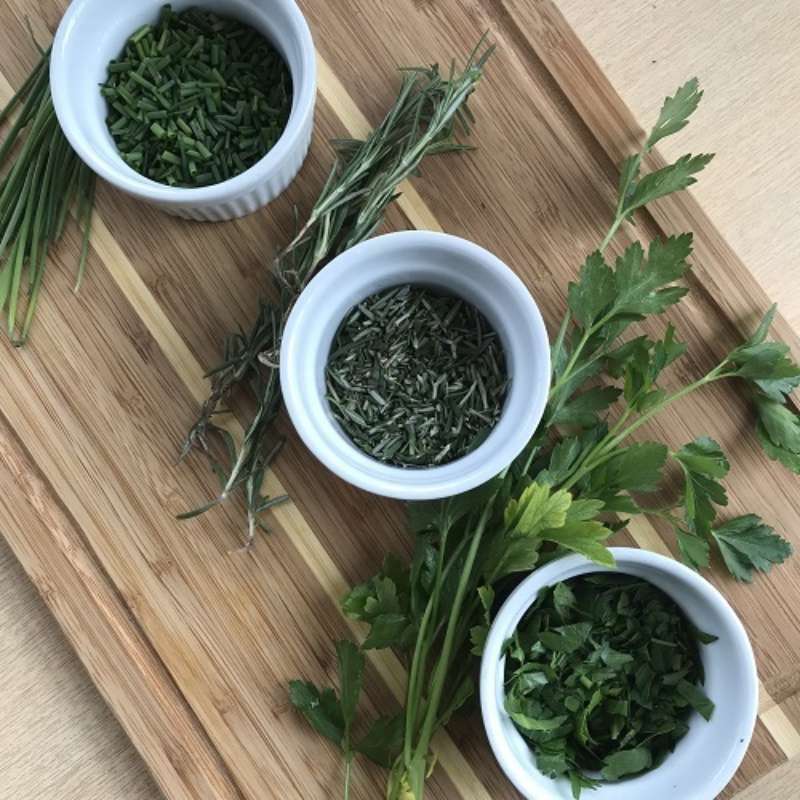 Follow these tips for preparing fresh herbs for use in a variety of dishes from soups to salads. Ever get overwhelmed by how hot some chili peppers are and how in the world are you supposed to use them without overdoing it? We're showing you how to slice, dice, and add chili peppers to dishes as an accompaniment. (And how to rehydrate and cook with dried peppers!) 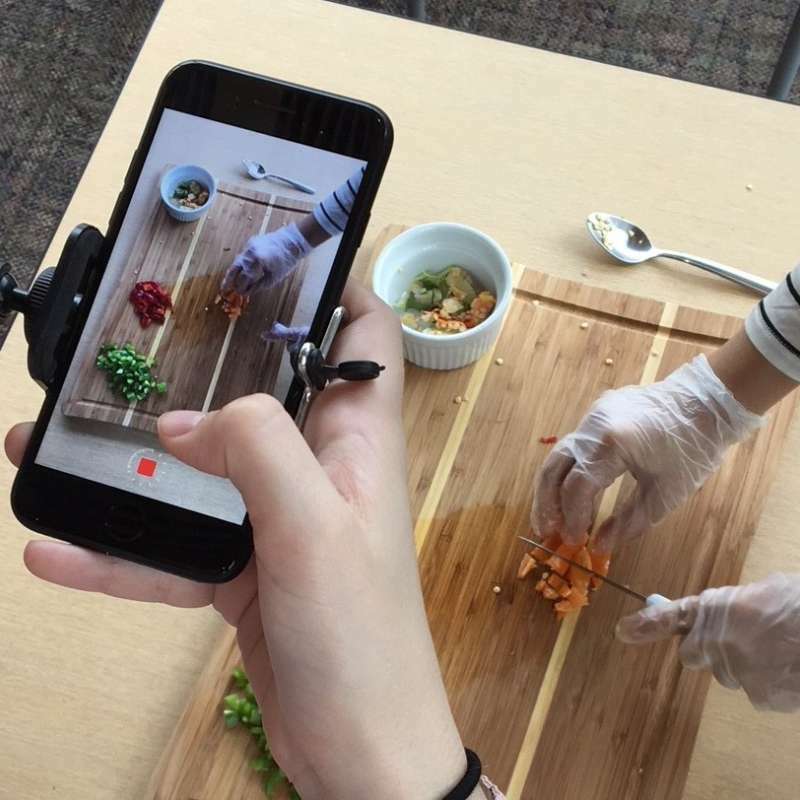 Confidently add a little flavor to your food with Food Clips by FLIK. Zesting citrus fruit may sound elaborate for your home kitchen, but we're here to lay that thought to rest. With the right tool, zesting is simple! The zest lends a loud, bright flavor (and color!) to any food. And, like salt, a little goes a long way. Lighten up soups, salads, marinates, baked goods, breadcrumbs, condiments, cocktails -- literally anything -- with a pinch of citrus zest.